Anyone can start a blog. If you want to become a blogger starting your personal blog is one of the simplest steps to take. The hardest part is publishing good posts which will entice your readers to read as well as share the content. 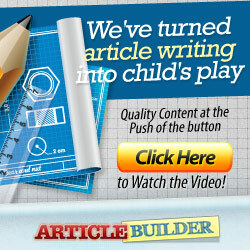 Luckily, one doesn’t need excellent writing skills to build as well as promote a good content on ones site or blog. Although the internet is filled with lectures and guidelines on ways to write blog posts, the most crucial part of always making a good blog post is creating valuable as well as engaging content which readers will find beneficial or entertaining. The most interesting aspect is you can copy the achievements of great bloggers by simply following the basic formula used to write a blog. The reason is that there is no hidden content technique or means to raise traffic. There are some unique elements every good blog post has that attract people to visit, share and get linked to them. The following are ways of writing a great blog post. Patiently create a captivating headline. Make readers to click on and also read your post by having intriguing title. Your title can make beneficial use of a large number (e.g. 102 Ways To…), promise outcome, use a startling statistics, use an argumentative or public topic, or make your readers believe that for them to succeed at something, they should read your blog content. Any of the listed psychological strategies will work. Simply question yourself before you publish- can an article with such headline intrigue you? Have a capturing introduction for your readers. Your readers have been already captured by your headlines; the next step is convincing them to progress in reading. Readers should be enlightened, from the introduction, on what they stand to gain from reading the blog content. Suggest giving solution to individual or business issue, make relating remark, or asking usual questions and also making readers to continue reading to have answers. After reading, people want to be assured that their time is not being wasted reading your post, make sure you either educate or entertain them. Directly give the message you want to pass across. Creating a good blog is not about much word-counts; it is about producing content with great value. Remove the fluff, don’t digress and also be direct. The earlier you deliver the promises made in the intro, the more involved your readers will be. Your reader should be directly addressed. Words like “you”, “us”, “I” and “we” should be used to enable personal relationship with your visitors. Your post should be like a conversation in order to avoid sermon or to alienate your visitors. Write like you are speaking to your readers. As earlier said it is essential to make use of tone and writing skill which are not formal but rather conversational. Make your sentences simple to prevent long and complex thoughts. Don’t attempt to impress readers with vocabularies. Simplify ambiguous ideas. Your paragraph should be concise and interesting. Online readers do not have long attention time. The lengthier a paragraph, the more they likely skip it. Ensure your paragraph is between the ranges of 5-7 sentences. Use sub-topics for better reading ability. Ensure you make it easy for your readers to assimilate information as well as skim pages by reducing long text with sub-topics, like B1, B2, B3 as well as bold tags. Use graphics. To start your blog content with images will increase the rates of your click-through, links as well as shares. Using videos, charts, images, or graphs, sometimes make easier means of transmitting information as well as data, and by that improving users’ experience. Tell stories. Being a blogger, sharing more than numbers, facts and research is necessary. Relate professional experiences as well as personal stories. Let there be personal connection between you and your readers. Sharing your experiences, opening up and allowing who you are to shine will assist visitors interact well with you. Creating stronger connection with readers will bring about faithful following and also more social issues to share. Write a strong concluding paragraph. A concluding paragraph adds up the reason for the post and also talks about key points, laying emphasis on what visitors have learnt and also on ways it will assist their growth. Check for errors, correct check for facts. To create and keep up credibility, your blog post must be uncorrupted and also error free. 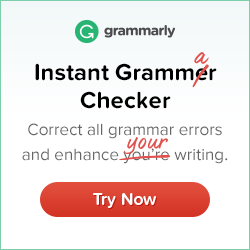 In other words, unreliable statements, grammatical errors and spelling mistakes can destroy not only you but also your online reputation. Make use of important social sharing buttons. If there is need for social shares, make it easy for people by displaying important social buttons. Beside, above and below your content is perfect. Blogger should also provide social medium for readers by researching the means they use. It is likely for business blogs to display buttons for Twitter, Google+, LinkedIn and Facebook. Blogs that are heavily depending on graphics should be active on Twitter, Facebook, Pinterest and also Instagram. Publish constantly. It is not compulsory you publish daily, but your posting schedules should follow consistently. Your faithful readers will be confused and frustrated if you publish randomly. Normally, you should write 2-3 times within a week and plan your content to be posted early morning. 1. Publish blog post timely. Everything needs timing. A good way to increase the exposure of your blog and its social sharing is by writing on trending subjects as well as breaking news. Readers have more tendencies to broadcast blog post which is socially accepted when the content is popular and hot. 2. Write blog posts that are evergreen. Breaking news as well as pop society trend brings non-lasting traffic spike. For constant growth and long-term traffic, bloggers must create evergreen blog post which targets search terms alongside constant monthly volumes. 3. Use visual help like videos and images. Readers prefer visuals to text, so have your consumers engaged and also on your blog by using videos and images. Embed block quotes, photos, tweets, videos, screenshots, charts or something else to have their attention. When the visual is more effective, this can especially be practical in forming information and also sending message than using text. 4. Appeal to the emotions of humans. Research has revealed that humans enjoy to share blog post which touchdown their emotions, such as empathy, faith, motivation and humor. Attempt to raise as well as inspire through your content and also do not be scared to ask for empathy for a reason. However, be cautious of taking advantage of your readers' emotions or too much of it. You might eventually be tagged as being “overly emotional ". 5. Respect your readers. Consistently show moral virtue by being respectful, honest and open to your readers. When you are writing a guide on “how-to", suppose a particular level of intellect and do not talk disrespectfully to your audience. While talking about argumentative or sensitive topics do not give sermon and ask for others point of view. 6. Make the discussion inconsequential and simple. Readers do surf at their leisure time as means of relaxing or resting. Brands handling B2C blogs ought to make their blog post simple and also enjoyable to prevent overwhelming their readers. 1. Construct convincing headlines supported with numbers and facts. While fascinating topics are always crucial, professionals in business like to make research on their content for instances on case studies having statistics as well as numbers. 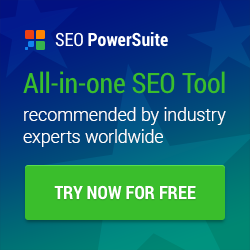 For example, “Ways in Which My Revenue Grew to 141% Within a Month after Using 10 Techniques " will yield better involvement in the SEO as well as blogging society. Though, false promises are not appreciated by business owners. Ensure you deliver so as not to risk damaging your brand and also your credibility. 2. Focus on specific subjects. B2B visitors (business professionals and owners) want relevant, in-depth posts on certain subjects which give them information that can be applied in business circle. In this view, general articles won't work well without practical tips. 3. Focus on evergreen content. Timeless blog post will ever be useful, thus bringing about over time search traffic. 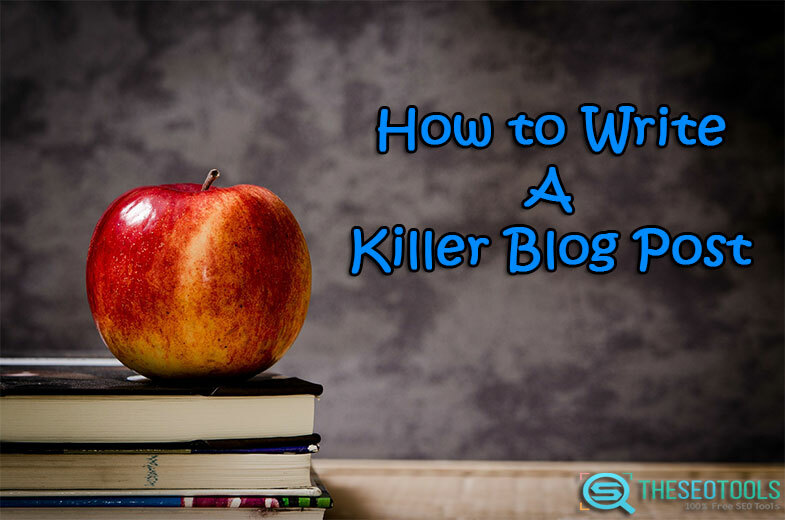 For example, this article, "Ways to Write a Killer Blog Post", will remain useful even after many years. 4. Provide any problem with effective solution. Any topic you want to discuss must offer your visitors detailed solutions to life problems. Give solutions accordingly. Write detailed guidelines. 5. Occasionally amuse your readers. Business writing should not be boring. When it is appropriate, do not wait to interpose your personality while writing. Share personal instances in simple tones. Narrate short story in relation to the problem. Your readers will appreciate the break. 6. Cite credible references. In B2B world, credibility does weigh heavily. Provide statistics and fact, and also cite their references. Also choose sources which are respected and well known. 7. Lay emphasis on your credentials as well as achievements. Don't overly depend on sources to get credibility. Emphasize your credentials and also achievement so as to add personal brand and authority to the blog. 8. Always deliver more than you promised. You made your audience to read with your captivating title. You made them continue the reading with solutions, facts and statistics. They should get all you promised initially or even more after going through your article. To get more shares, recurring visitors and also more traffic then, your content must be value-added. If you are just starting, to write blog posts which will have much traffic might seem difficult. The major steps are finding where you stand online, have confidence, maintain and persevere to achieve your goals. Results will not be gotten overnights, but applying the above tips in creating your blog post, you are good on how to create an effective reader base.